Studio welcomes an excellent collaborative album from Sound 00 and Lefterna. 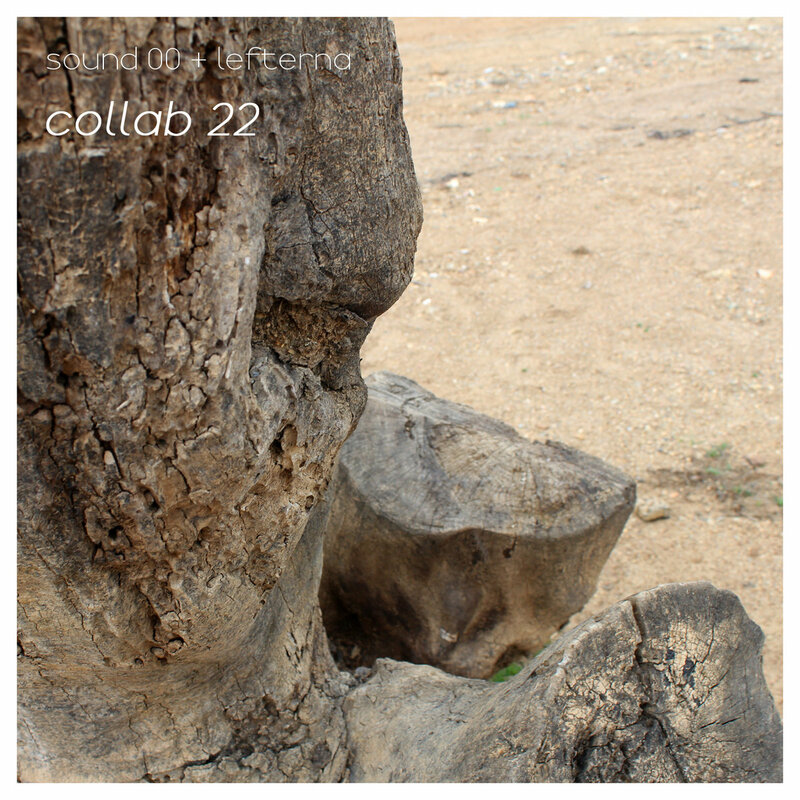 Collabs 22. The album is 3 ambient pieces, experimental and slightly dark in tone. Some very nice synth work and the infusion of various sound elements make for a nicely textured, sometimes ethereal, collection of tracks. We are pleased to add it to our great collection of music! Enjoy! 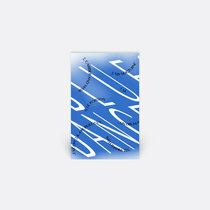 All compositions, music and album cover by Sound 00 and Lefterna.